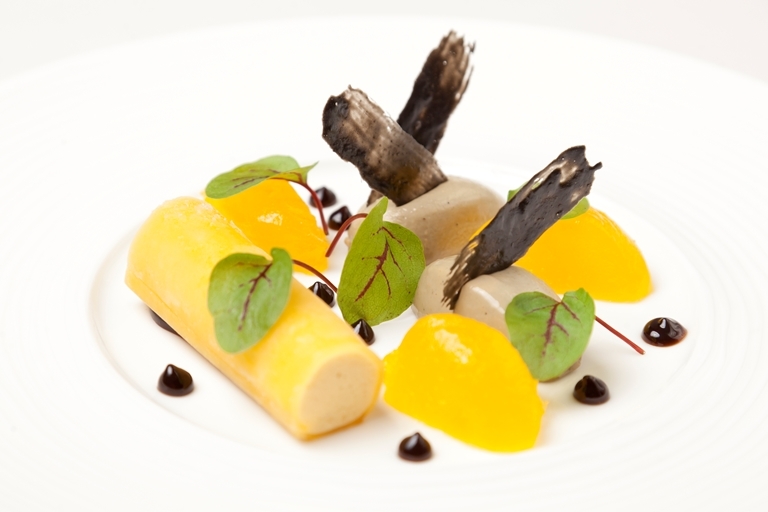 David Everitt-Matthias showcases his precise, inventive cooking in this bergamot dessert recipe. Technically dazzling, the dish is handed its distinctive flavour by the two lead ingredients of bergamot and liquorice. David Everitt Matthias does not do anything by halves: he opened his restaurant, Le Champignon Sauvage, over twenty five years ago and hasn’t missed a service since, he writes his own cookbooks and forages himself for many of the ingredients that appear in his dishes. Classical vs molecular cooking: which is better?